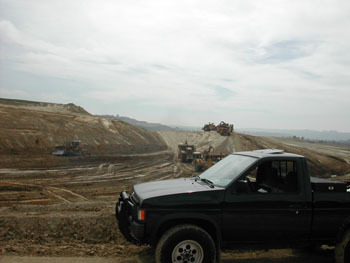 Chambers Environmental Services offers a variety of services to the geotechnical consulting and engineering industry. Specializing in field data and oversight services, CES has provided support in geotechnical services from the company's start. Staff experience in geotechnical support dates back to 1985, and has included every aspect of field data collection from slope failure litigation support to new-construction mass grading projects throughout San Diego, Orange, Los Angeles, and Riverside counties.